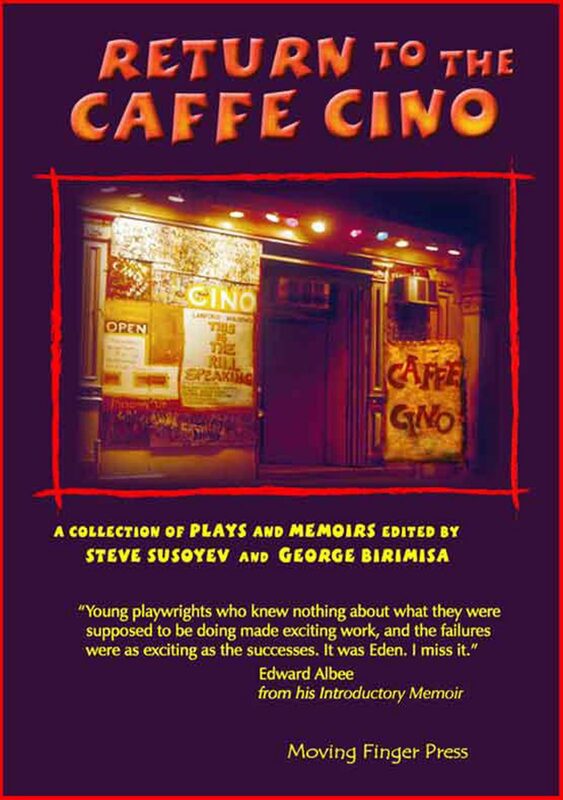 “The Caffe Cino was one of the first and most important venues in the off-off-Broadway scene, launching the careers of major playwrights, actors, and directors. Henry Thompson is a most engaging and sympathetic character. He seems to perfectly illustrate the concept of grace under pressure. 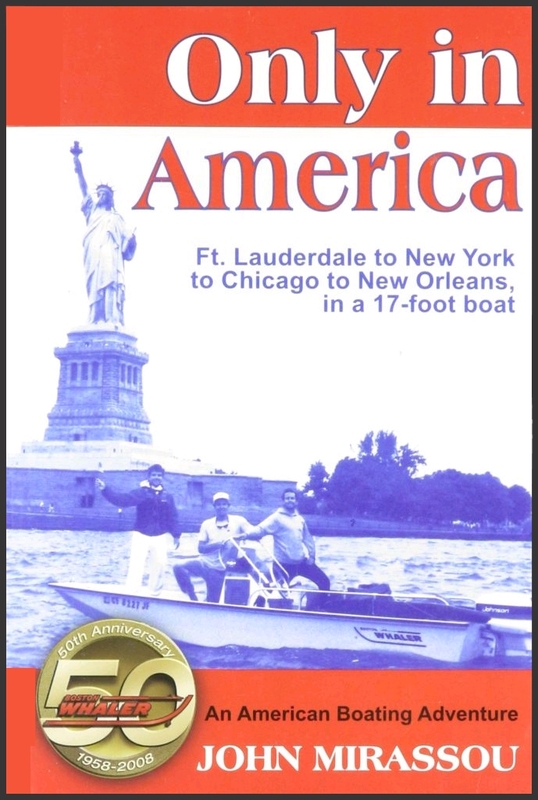 I found myself so involved in all his concerns, including the passages about Post Office procedures, which I thought were fascinating and informative. I was rooting for him to defeat his foes in a noble and gracious manner. Henry Thompson is a type of Everyman Hero whose struggles and victories are very compelling, because most of us can identify and empathize with him. 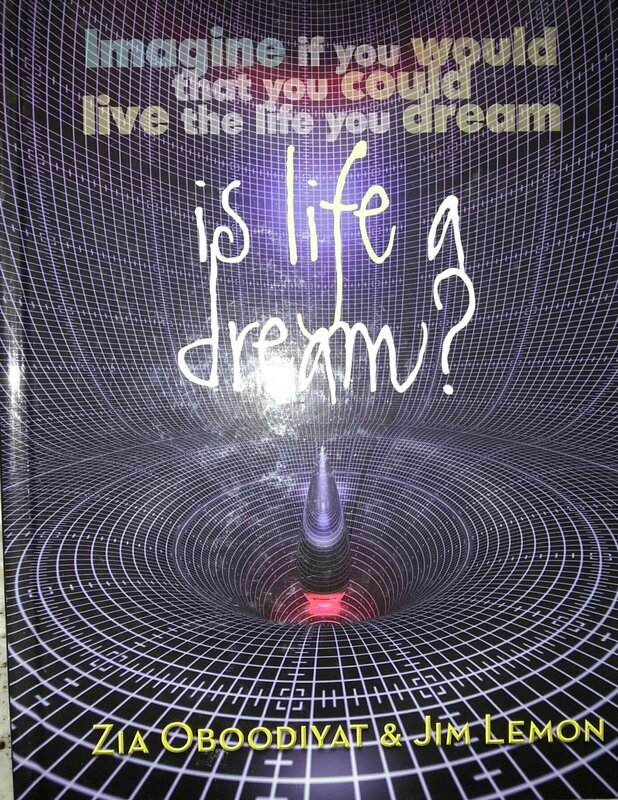 In this age of electronic readers and books on computers there are still writers who yearn to have their work produced on paper in ink. We bring you some of them. The poetry, stories and non-fiction pieces in this anthology are created by writers ranging in age from sixteen to ninety-six. In this age of electronic readers and books on computers, there are still writers who yearn to have their work produced on paper in ink. We bring you some of them. The poetry, stories and non-fiction pieces in this anthology are created by writers ranging in age from sixteen to ninety-six. 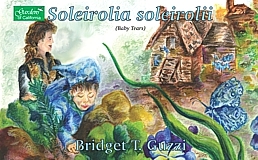 Soleirolia soleirolii is an enchanting story about a 3-year-old boy and his mother as he journeys through a time of happiness, to a time of sadness, and back to a time of happiness, once again. Readers of all ages will enjoy this beautifully illustrated heart tender keepsake story. A Food Secret Just For You brings awareness to the healthy and holistic rewards of growing and eating homegrown food while contemplating the potential lack of rewards when eating unhealthy food. From pouting to smiling, the children in this book have a secret to share with you!